From Captain's Daughter to Army Mom: Putting my new MixedCon KitchenAid oven to work! Maybe if I had a better oven, I would bake. That is one lovely looking range and it certainly looks like it baked up some beautiful cookies. Have fun decorating! Glad you found out about the cast iron seasoning. 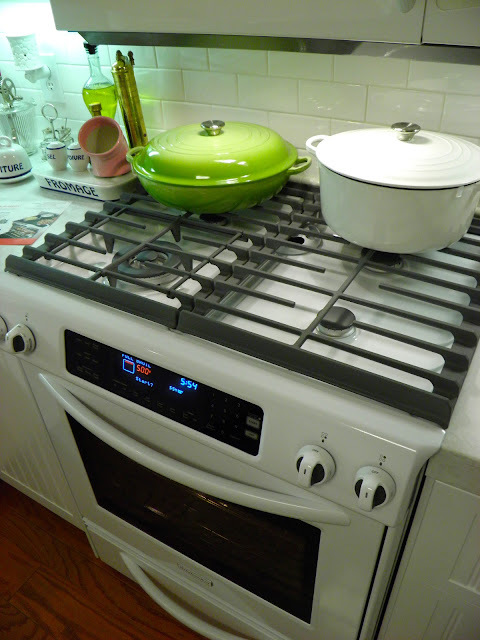 I use well seasoned cast iron cookware on my glass top stove and it hasn't been damaged by using it. Hopefully your microwave will be arriving soon and all will be well with your kitchen once again. 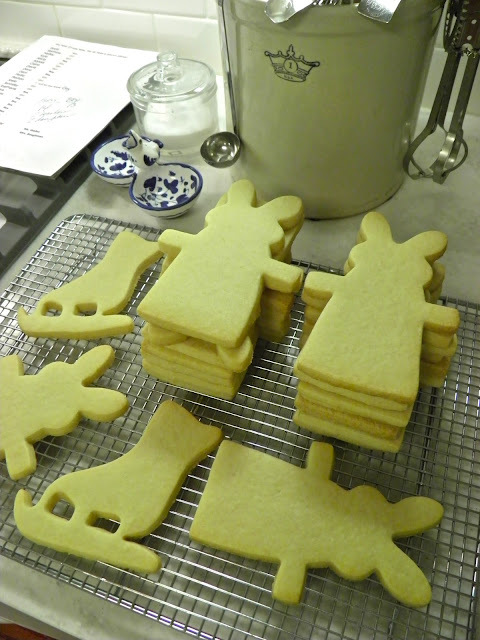 Those cookies had my mouth watering and they haven't been iced and decorated yet. 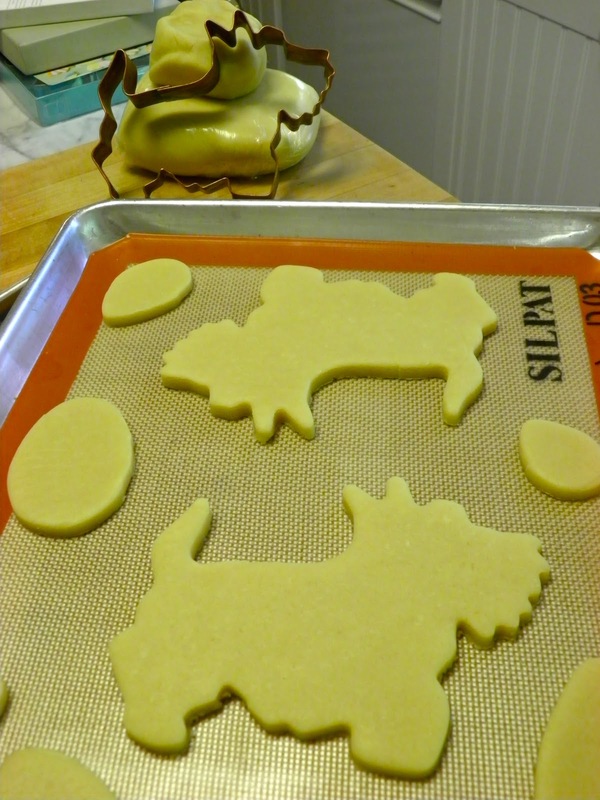 Where did you acquire the Scottie Dog cookie cutter? I have an aunt who LOVES Scotties! What a beautiful oven! And how exciting to get the matching microwave. I love the white! 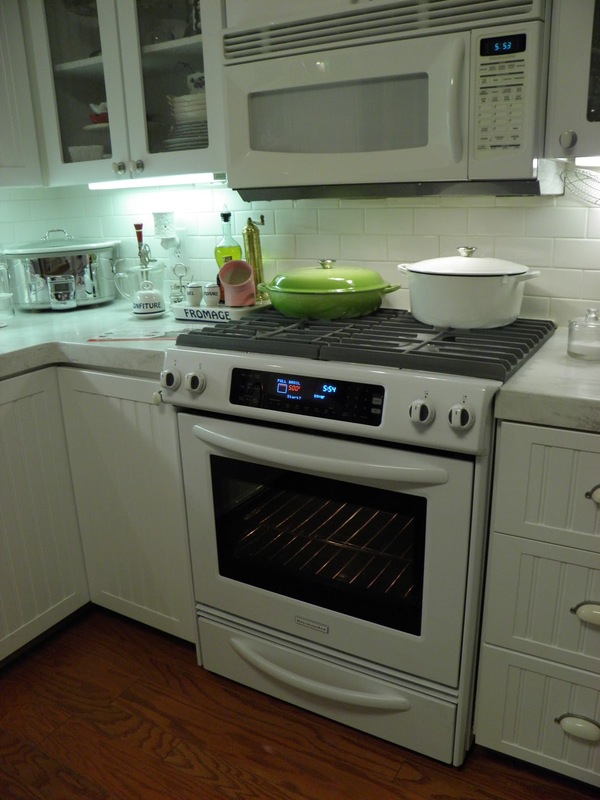 I have a convection oven that I have never tried to use... the builder put it in our house. Usually I just get mad at the oven because it's so much smaller than the one I had for years at the old house. Can't wait to see decorated cookies! woohoo! 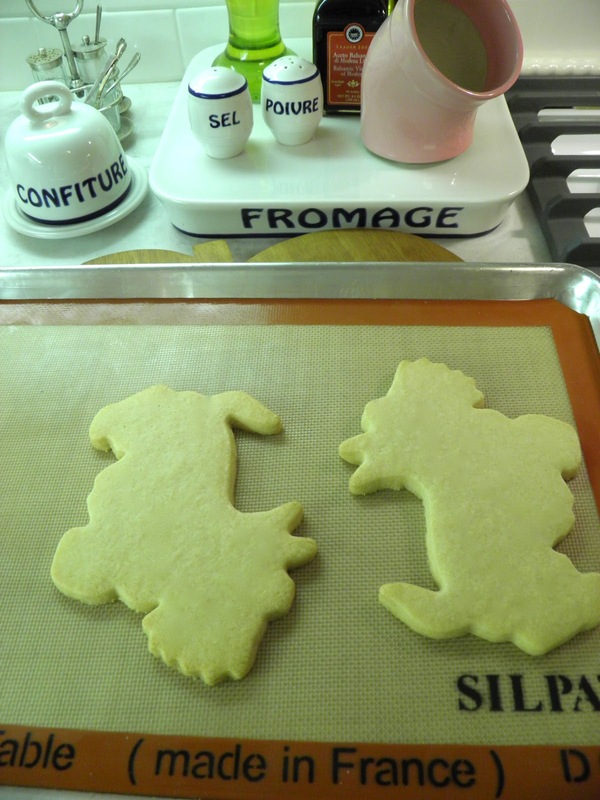 I have joined a "secret pal" thing with some friends and my secret pal is a baker. 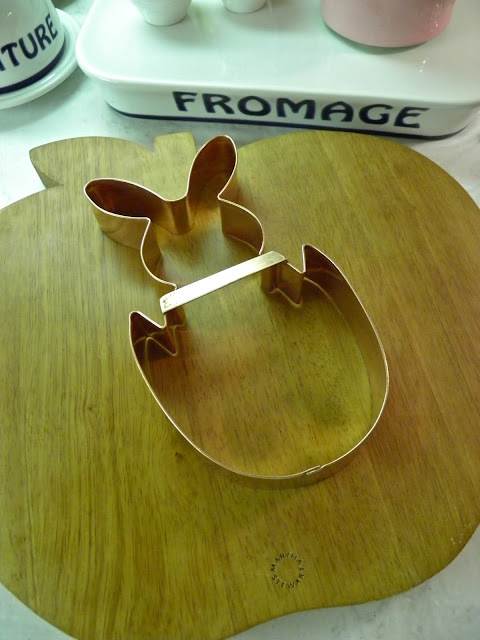 I'm planning to buy her a copper cookie cutter each month (you've inspired me) so I'm thrilled to have the link to CopperGifts! Thanks! As always, praying for your Ranger. I love the new oven! It's beautiful! 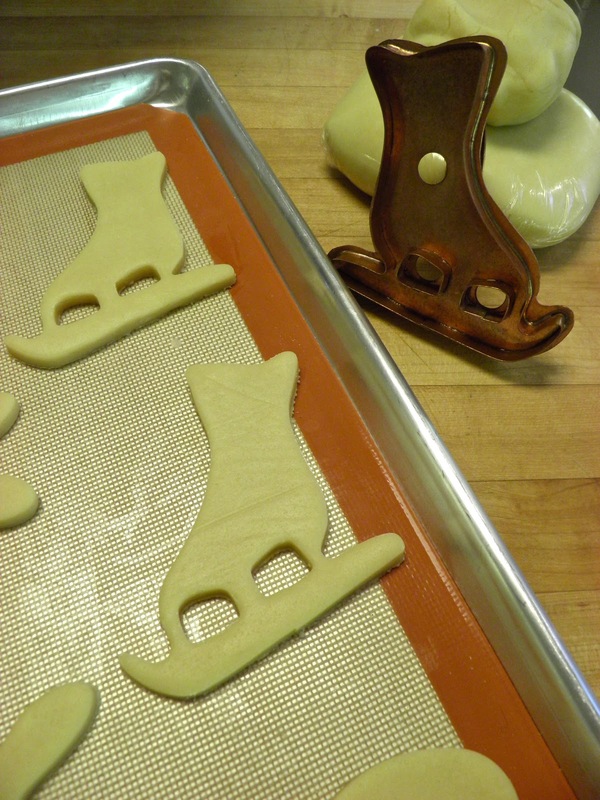 I can't wait to see those cookies decorated!! 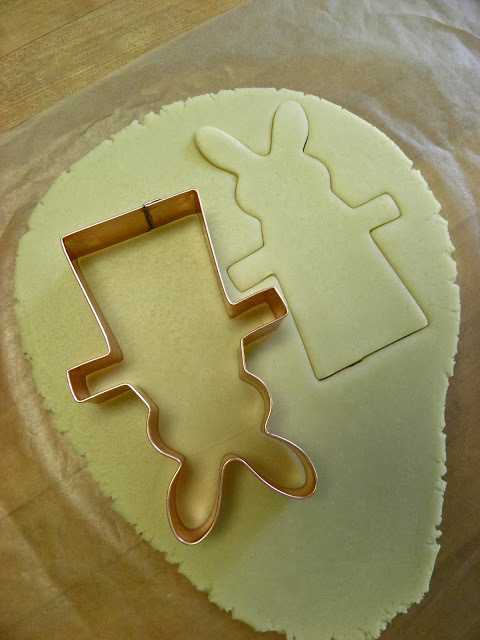 I love the shapes, and the cute cookie cutters! I'm always envious of people with new kitchen ranges. It looks like a dream to work with! Cheers Janet! Okay Janet... 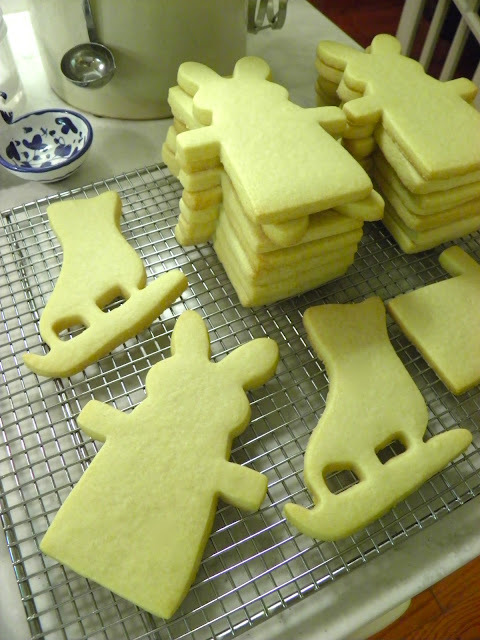 I'm getting ready to try the sugar cookie baking and decorating thing again! Think good thoughts for me this time! LOL! 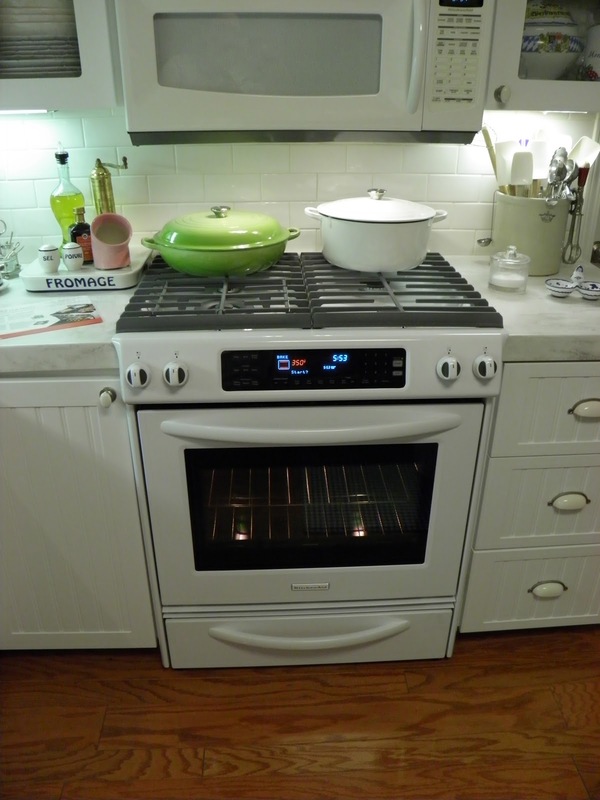 Great post, and GORGEOUS new stove. Gotta admit, I was green with envy! See you at @mixedcon this year!